September was a big month for reading in our house. Every night I read to Ella before bed for at least 20 minutes. She is also getting into reading some too, but sometimes I feel like she just has certain books memorized. I have gotten into the habit of reading for an hour or so every night also instead of watching TV. I use my kindle and turn the blue light off. I also signed up for NetGalley. Net Galley help readers of influence discover and recommend new books to their audiences. If you are a librarian, bookseller, educator, reviewer, blogger or in the media, get started right now by joining for free. You can discover just released or before they are published. You can request to read, review, and give feedback. They have some many different options of books to request. I will be sharing our favorite kids books in the next few weeks. 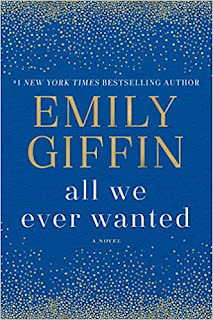 Last month I said I was going to read Emily Giffin All We Ever Wanted. I honestly tried reading it a few different times and just couldn't get into it. 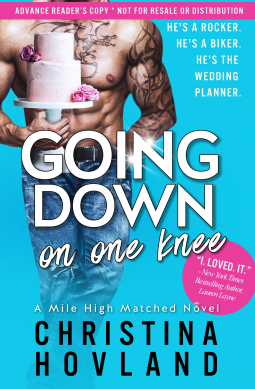 Kasey had a rough week with everything going wrong from losing her job, her boyfriend, and her apartment. When you think nothing can go wrong everything doing a 180. 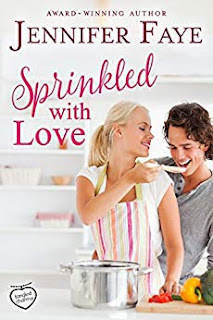 A sweet clean romance novel. Release date is January 15, 2019. Jolene inherits half of a bed and breakfast along with her worst enemy Ruben. To her happy surprise Ruben sells his half of the bed and breakfast rather quickly to Tucker. Will this new partnership between Jolene and Tucker work out? Both Jolene and Tucker have pasts that stop them from having a good friendship. Can they get past their pasts and move forward? 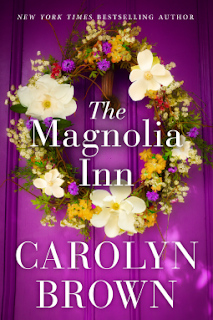 The Magnolia Inn is a wonderful romance novel. This was my first read of Carolyn Brown and can't wait to read more from her. Release date is October 15, 2018. Such a good book. Brek and Velma were your unexpected roommates that ended up working together. They helped each other with the needs of their business and their families. Release date is October 29, 2018. 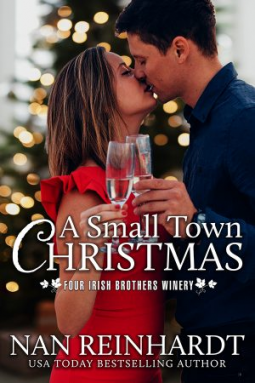 A wonderful new series where there is a chance to fall in love with a clean heart touching romance with a holiday touch. Sam in a big city lawyer and Conner runs his families winery. When two worlds colloid anything is possible. 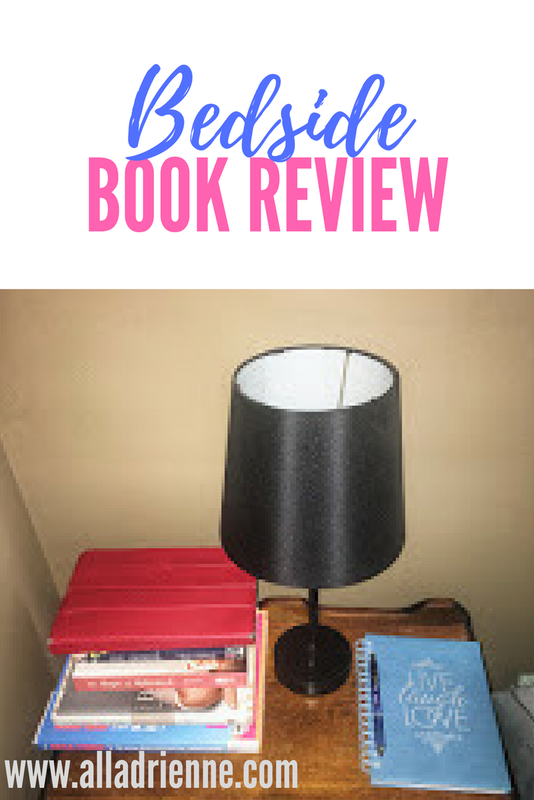 Linking up with Steph and Jana for Show Us Your Books. You're the second blogger in a row to mention that Emily Giffin book. I haven't read it yet, I don't think. Too bad you didn't like it though! I really had my hopes up for the Emily Giffin book too. you're not missing much with all we ever wanted. i was not impressed at all. yay netgalley! i have heard mixed reviews. I just couldn't get into it. I have a love/hate relationship with netgalley. Sometimes they hurt my feelings when they deny my request for a book and because I'm a big baby, I pout about it for days. :D It's also easy to go request-crazy and end up with a ton of books to read, which seems great but also very guilt-inducing when you see them sitting on your bookshelf but want to read other books instead! Sprinkled with Love really isn't my type of book but the cat. The cat angle might make me read it. LOL! I feel the same way. I am like why didn't I get picked to read such and such book. It always seems like I am approved for a bunch the same day then they all have the same timeline. I am so behind on my NetGalley books. My goal is to catch up by the end of January. I cannot stand Emily Giffin's writing so even though lots of people seem to like this one, it's a pass for me. I'm glad to have company in that club. I'm afraid to get behind then I won't be able to request anymore. I adore The Magnolia cover. it really is an eye catching cover.